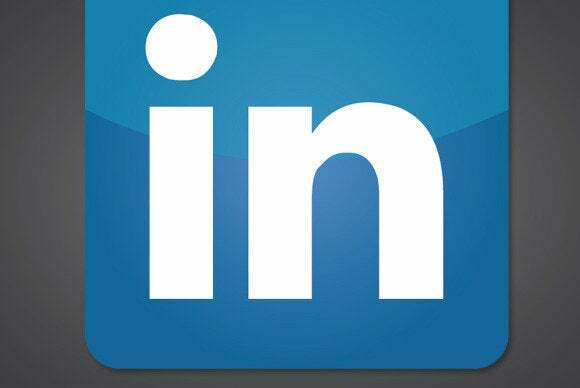 LinkedIn is acquiring online learning company lynda.com for US$1.5 billion in cash and stock, the social networking site announced Thursday. Lynda.com offers professional development courses on design, creative and business topics. Some of the courses, for example, teach how to write HTML, negotiate better, or use design software like Photoshop. The site was launched by Lynda Weinman and Bruce Heavin in 1995 as a way to teach Web publishing and design. Integrating lynda.com with LinkedIn would allow job seekers to know what skills are required for a position they’re interested in and immediately be prompted to take a course in that subject, Ryan Roslansky, LinkedIn’s head of content, said in a blog post. Further details on whether lynda.com would be combined with LinkedIn, or if the training site would continue to operate independently weren’t provided. For now, lynda.com remains open to everyone, Roslansky said. LinkedIn CEO Jeff Weiner stuck a similar tone in a blog post explaining the deal, saying that buying lynda.com will give people looking for work or for career advancement access to the education and skills that will help them achieve those goals. Lynda.com is LinkedIn’s largest purchase yet, Weiner said. This is the social networking site’s second acquisition in two weeks. On Friday, LinkedIn announced plans to buy Refresh, a startup with an app that searches the Internet for information related to people that users are scheduled to meet. The lynda.com deal is expected to close in the second half of 2015 and is subject to regulatory approval. Most of lynda.com’s staff will join LinkedIn, according to a news release.